I did struggle to choose a favourite, favourite...but in the end, it had to be Yellow, so bright and cheerful...... it is also the title of my favourite Coldplay track! Who also provided this gorgeous image, which I couldn't resist paper piecing......It looks so much prettier than our own caravan!!!! The papers are from a very old Papermania stack. 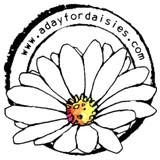 I have made my own sentiment and used enamel dots to create little detail. 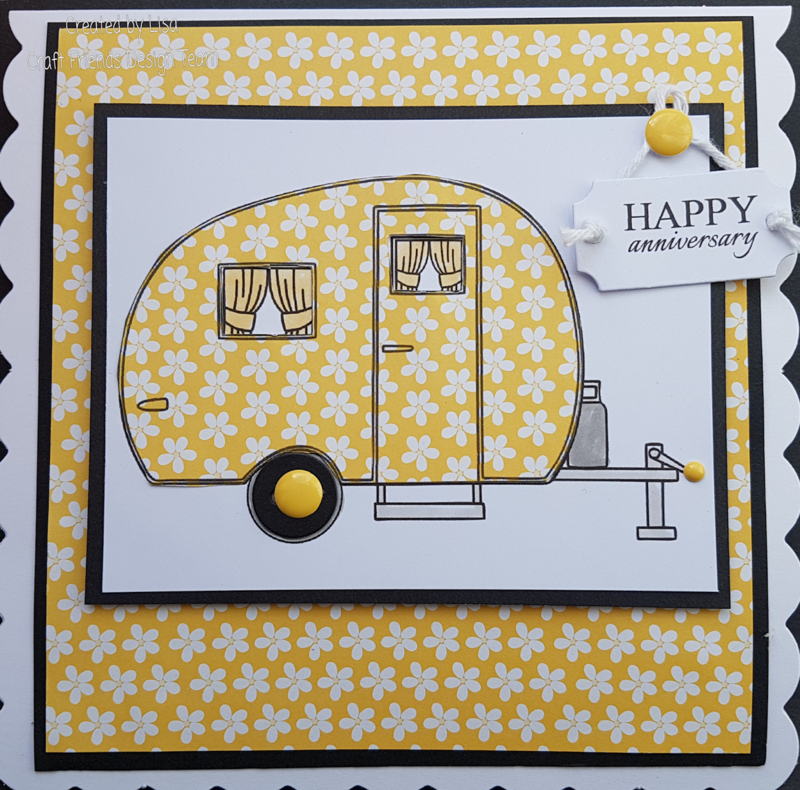 I absolutely love this Lisa, yellow is such a happy colour and how lovely would a caravan with that pattern look. I agree, yellow is uplifting, I hope it helped you. A FAB card, wouldn't it be great to see caravans like this. LOL. Thanks for making your beautiful DT Card for the ‘Favourite Colour’ challenge this fortnight. Enjoy your weekend.